Identified as the next big thing in the craft market, and boosted by the popularity of the BBC’s The Great Pottery Throwdown, the craze for pottery is now booming. 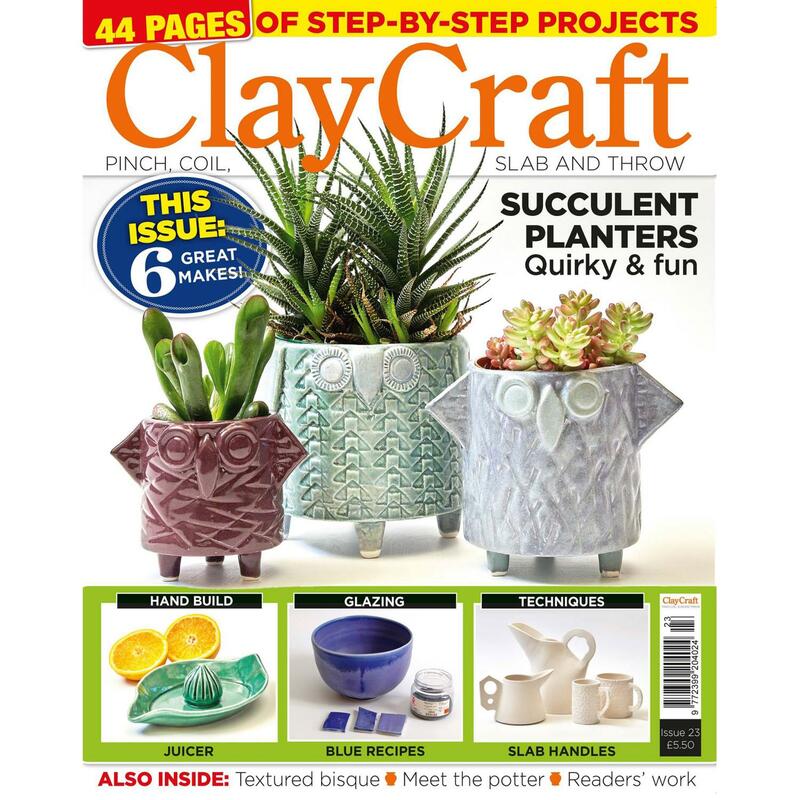 ClayCraft is a magazine aimed at ceramics enthusiasts from all levels, including those new to the subject, those at the early stages of learning, ceramics students, or intermediate makers looking to improve their skills and take them to a higher, even professional level as well as people who just love pottery. ClayCraft offers numerous practical step-by-step projects with each issue at various skill levels from first involvement to inspirational projects for the most advanced reader. In addition there will be a host of smaller project ideas each issue too. 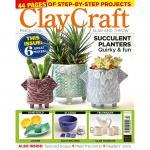 ClayCraft will provide essential information on, for example, starting out, clay choice, glazing, firing and kilns, design, tools, product reviews and available courses. Features will also include individual pottery makers, and not just the celebrities in this world, but jobbing potters too.